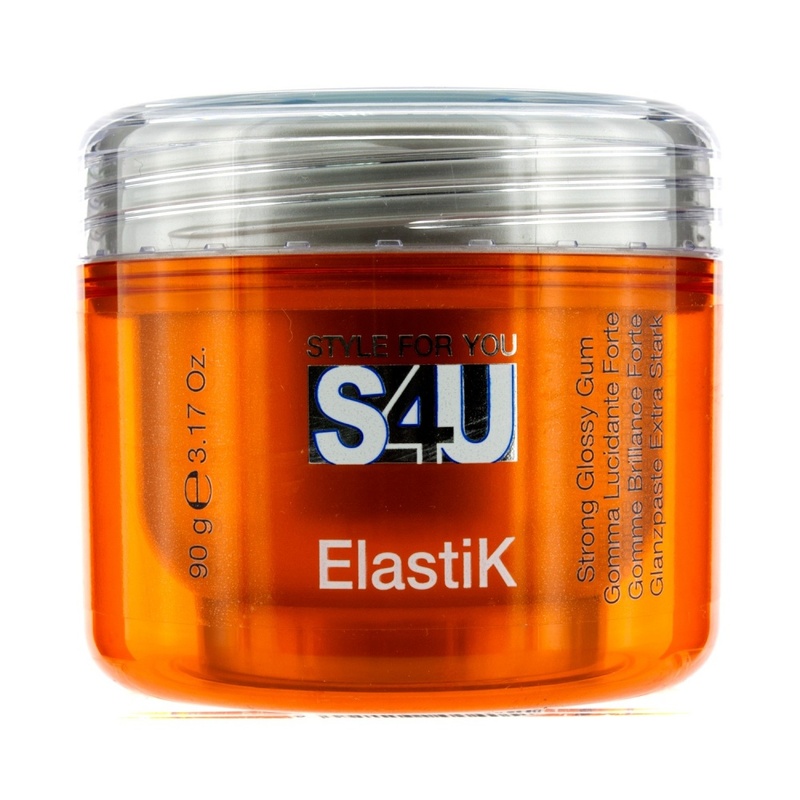 S4U Elastik is a very firm gum with a high shine. Elastik gives a strong definition with flexibility. Elastik lasts throughout the day and works best for short hair. Directions; Apply to palm of hands and work through your hair, moulding into shape with fingertips.